Urban Sprawl is a collection of some of the most exciting artists that Leonard Street Gallery has shown in the last year. 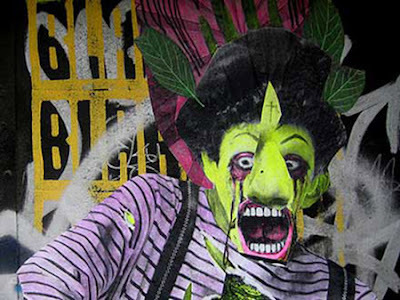 A fusion of some of the most prolific artists to date including Judith Supine, Matt Small, Beejoir, Swoon, Herbert Baglione, Date Farmers, Elbowtoe, Aiko, Evan Hecox, Eine and more. Show opens 11th October and will run until the 1st November.